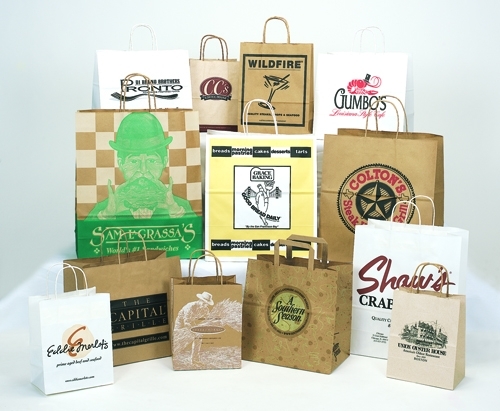 Handled Shoppers | Wisconsin Converting, Inc.
WCI offers white and natural twisted handled shopping bags in a variety of popular sizes that are available in-stock or custom printed with one-case minimums. 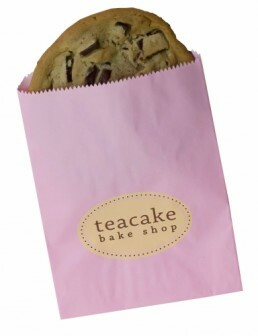 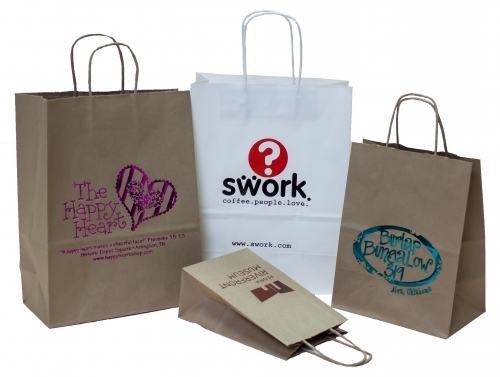 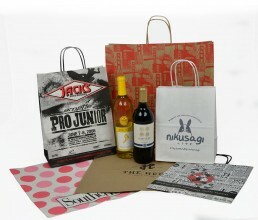 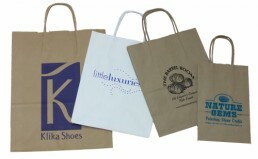 High-quality twisted handled shopping bags are ideal for post printing, hot stamping, or using just as they are. 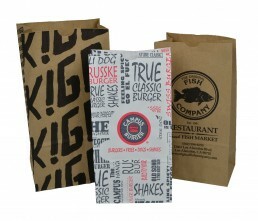 Help your customers get a handle on their packaging needs with a matched packaging solution. 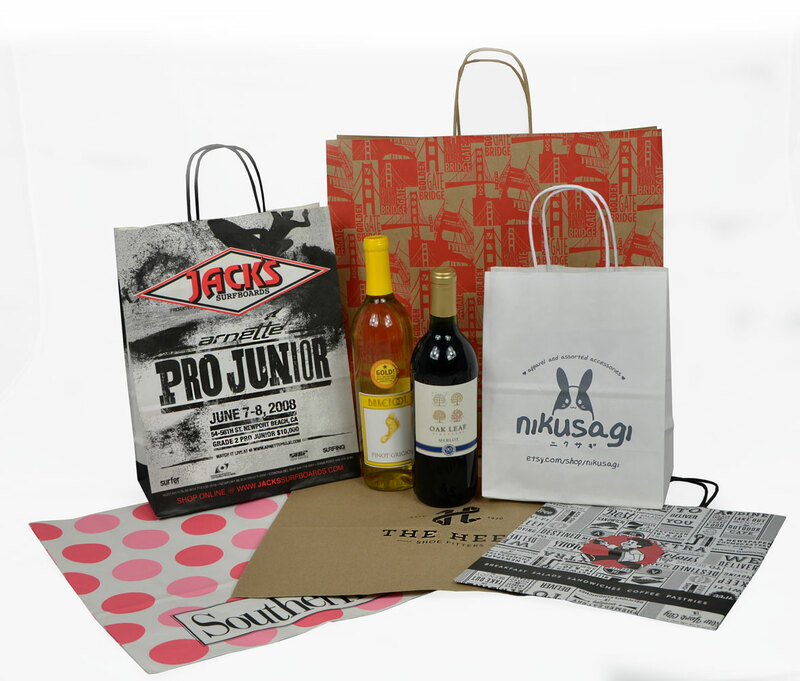 Partner custom-printed shoppers with merchandise and SOS bags for a tailored packaging program that will truly promote their business. 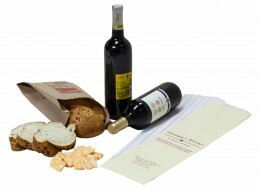 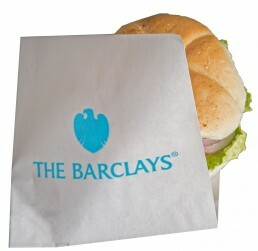 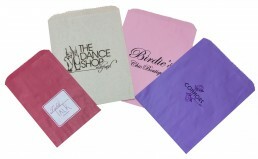 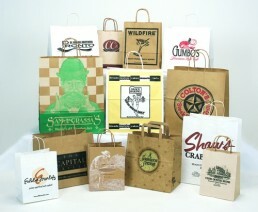 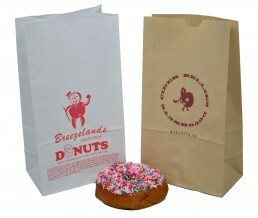 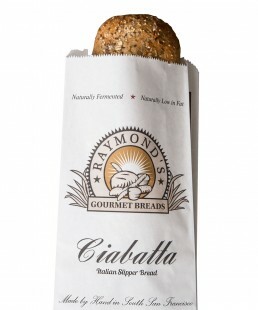 Handled shopping bags are popular for retailers and food service businesses. 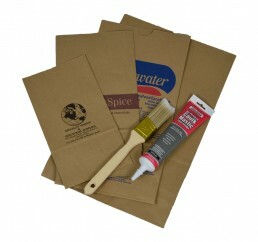 Choose from a variety of standard sizes available in 100% recycled natural kraft or 100% recycled white paper. 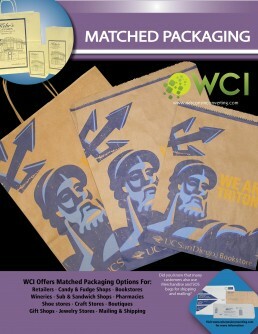 Custom printing available.